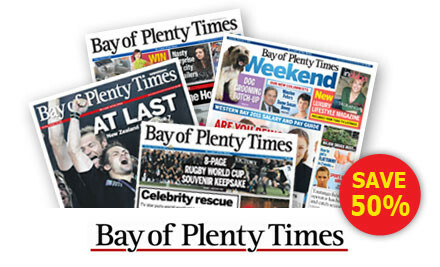 And in today’s Times …..
Well, from where I am sitting now, make that The Bay of Plenty Times. Tony Davies on What’s next? The return of The Workhouse? timwiltondavies on What’s next? The return of The Workhouse? Lee Manning on What’s next? The return of The Workhouse?